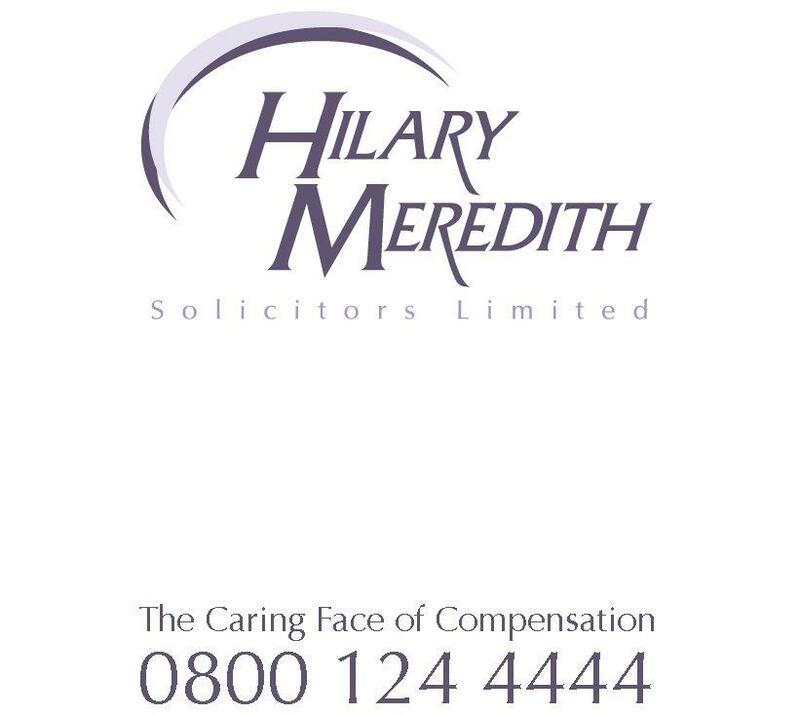 “We are seeing an increased number of road traffic accidents involving young people,” says Hilary Meredith, senior partner at Hilary Meredith Solicitors in Wilmslow. “Road accidents can happen to anyone, not just new drivers. And they do happen everywhere, every day – even to the most careful drivers. The statistics are horrific – road traffic accidents are the leading cause of death and disability in the under 35s. Hilary issued a series of guidelines for new drivers – starting with the importance of not overloading cars. “Overloading is one of the main causes of accidents,” says Hilary. “It is usually not the driver who is the most seriously injured but friends in the back with no seatbelt or airbag who suffer the most. “It may seem like great fun to see how many friends you can cram in to your car, but overloading affects stopping distance and can cause the car to skid or loss of control.